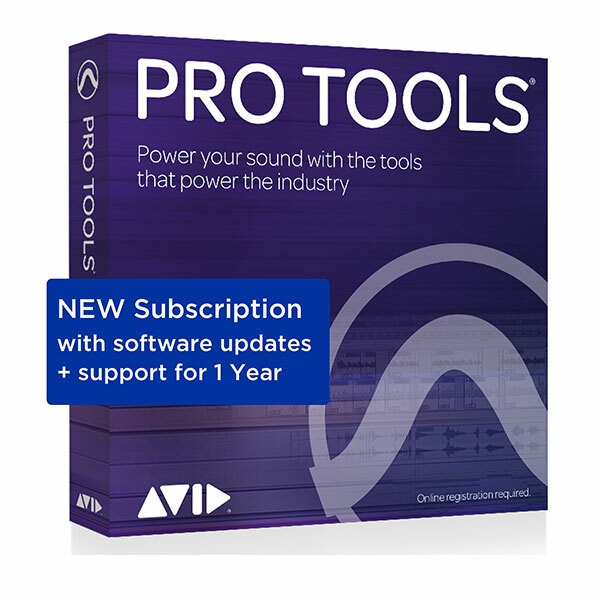 Pro Tools® has redefined the music, film, and TV industry, providing everything you need to compose, record, edit, and mix music and audio. 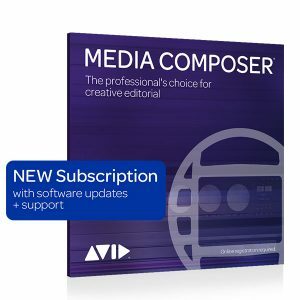 And it keeps getting better, with new MIDI features that enable you to create at the speed of your imagination, tons of timesaving tools, and more flexible licensing. Working with music and sound has never been so easy or fun.